Although some of the insect visitors to your garden are plant-eating pests, most others help to keep your garden healthy. 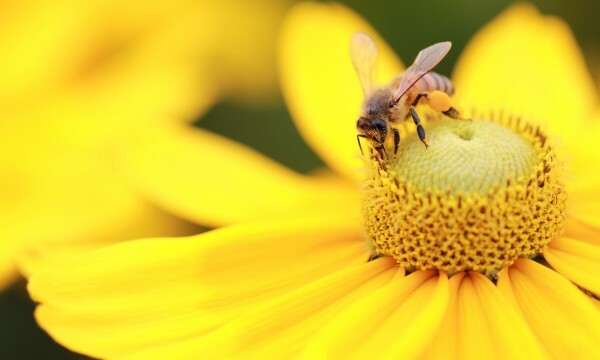 So how can you attract the beneficial insects – the ones that protect your plants and keep the pests at bay? Here are some tips. Something been nagging your hostas? With a wide range of culprits, from insects to fungus and woodland creatures, you have your work cut out for you. 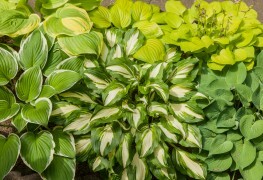 But with these tips, you and your hostas have a fighting chance. Before uprooting a diseased plant or resorting to an insecticide or fungicide, it's important to correctly identify the problem to choose an appropriate solution. 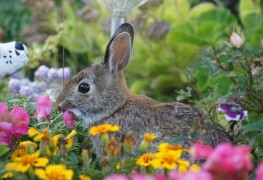 Keeping your yard beautiful is a task in itself with gardening and lawn care, but dealing with pests like bunnies and groundhogs eating your plants and digging holes can add an extra challenge. Take heart and try some of these low-cost fixes! Weeds can be pesky invaders in your garden, but if you grow a healthy, full lawn, there'll be no place for weeds to get a hold. 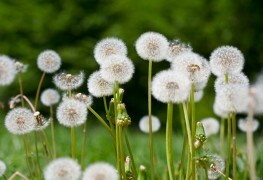 But here are specific tips to deal with the more persistent species, like grass weeds that are already in your yard. Slugs -- you'll find them in every garden at some point or another. 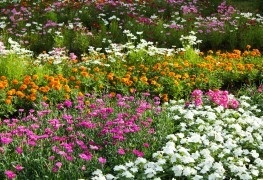 The trick is to not let your garden be overrun by them. The following guidelines offer natural ways to control slug populations, without insecticides. 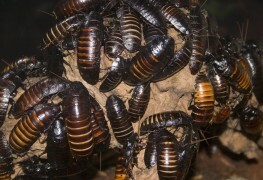 Pests like earwigs and Japanese beetles are a natural part of a garden, but they can become a problem if they get out of control. 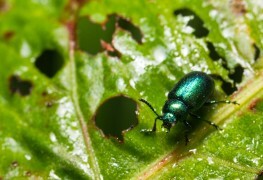 Read on to learn more about the role of pests in your garden and what can be done about them. What can go wrong with bulbs? 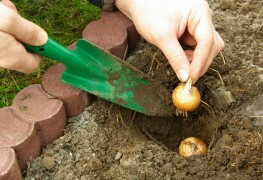 Spring and summer bulbs are great additions to the garden, but sometimes, they, too, can succumb to pests and diseases. Here is a chart outlining a few signs and symptoms, and troubleshooting tips to nurse your plants back to health. 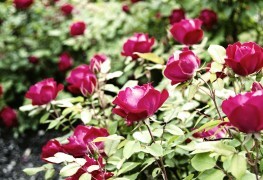 Roses require regular attention to their needs. Use these guidelines to see causes of disease and infestation in your plants and learn how to properly heal them. 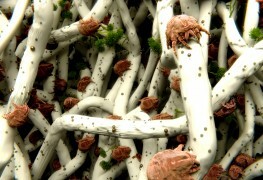 A plant's main enemies are pests and diseases. 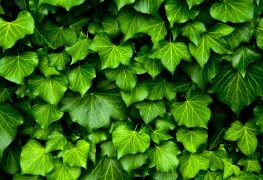 Most can be controlled using ecologically friendly methods. Here are the three types of diseases that could attack your plants. 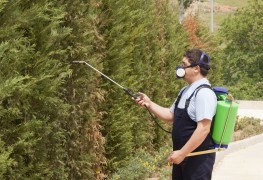 Insecticides are chemicals that kill insects by contact or as they eat the chemical after it has been sprayed on plants. 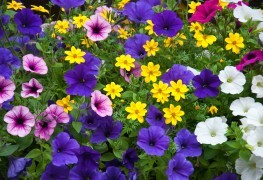 The advice below will help you better understand how to use insecticides safely in your garden. 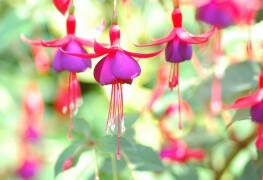 As an organic gardener, you don't have to sit back and do nothing when your plants are attacked by animals, birds and insects. 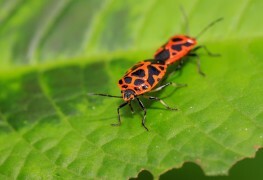 Try these organic strategies to tackle garden pests in an environment-friendly way. 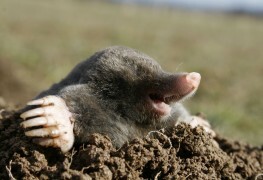 Moles can eat their weight in worms and grubs every day, so they find healthy, well-watered lawns — which are full of worms and grubs — very attractive. Keep them at bay with these tips. Ants in your pants, er, garden? 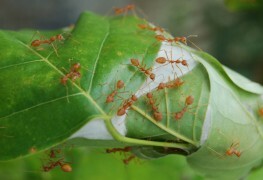 Here are a few ways to deal with ants who call your garden home. 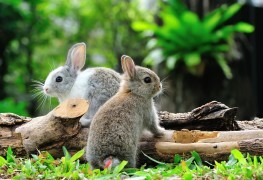 Tips to rid your garden of animal pests such as birds, rabbits, moles and gophers.